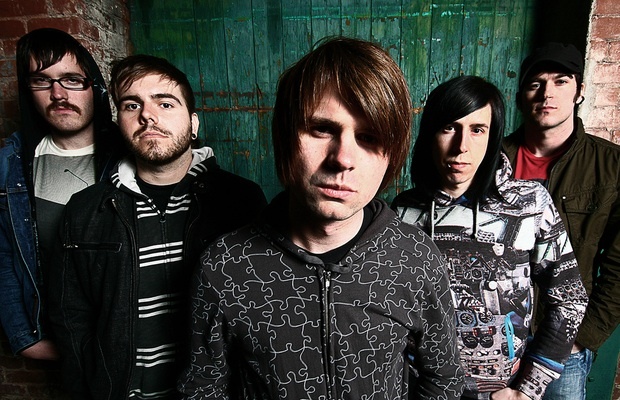 Silverstein have revealed they will be playing a free show for fans in Toronto, ON. The show is scheduled to take place February 5 at the Young Centre for the Performing Arts. The event is all ages and kicks off at 8 PM.